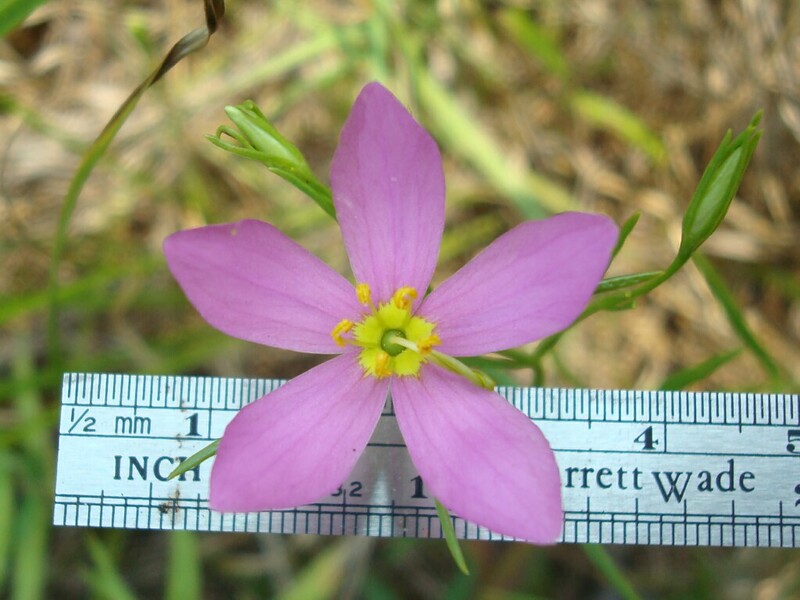 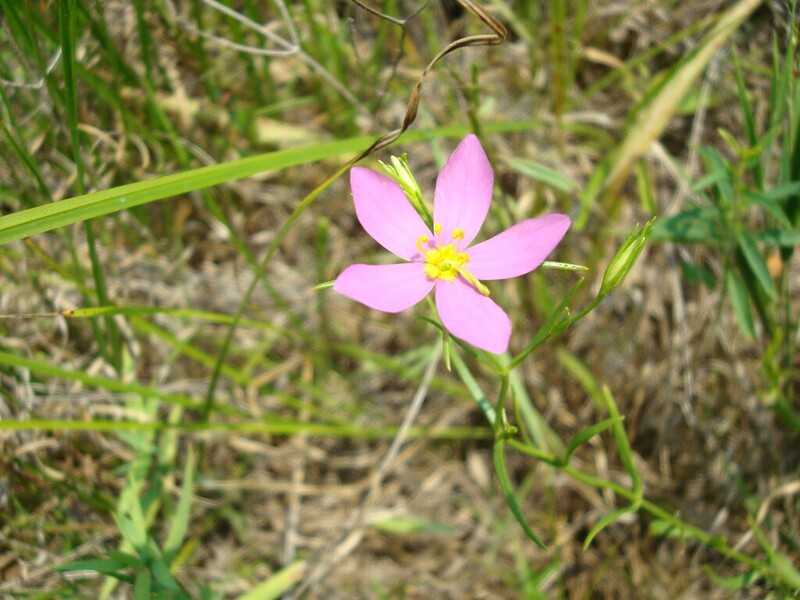 Slender Rose Gentian is also called Slender Rosepink. 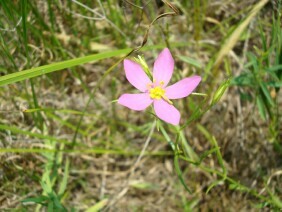 It is a member of the Gentian family. 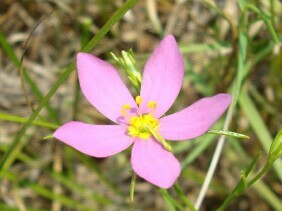 The stem and leaves are very small, indeed the entire plant is small and easily overlooked. 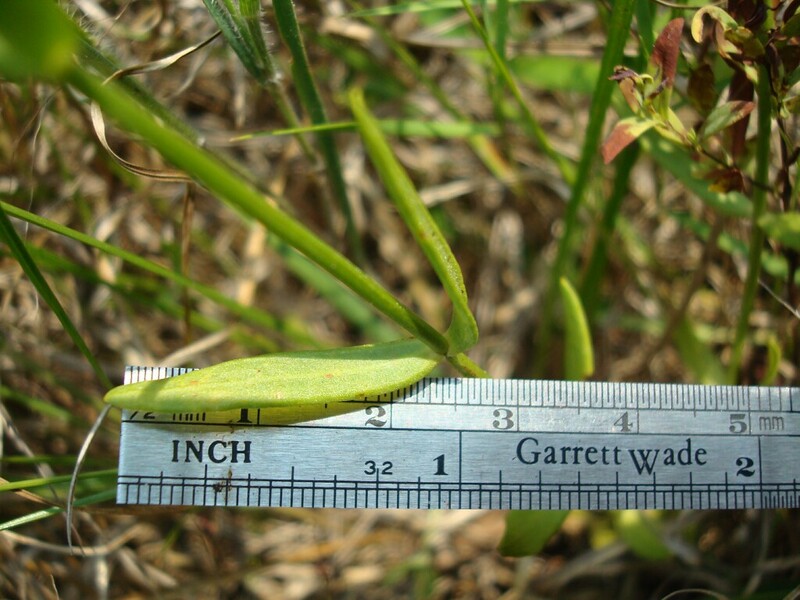 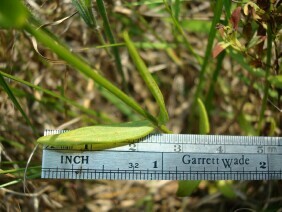 This plant was photographed along Highway 43 near Axis, in North Mobile County, in early June.